StreetSmart’s highly successful fundraising campaign for the homeless in Bristol has been given an extra boost – every £1 donated during December will be matched by the Cabinet Office. 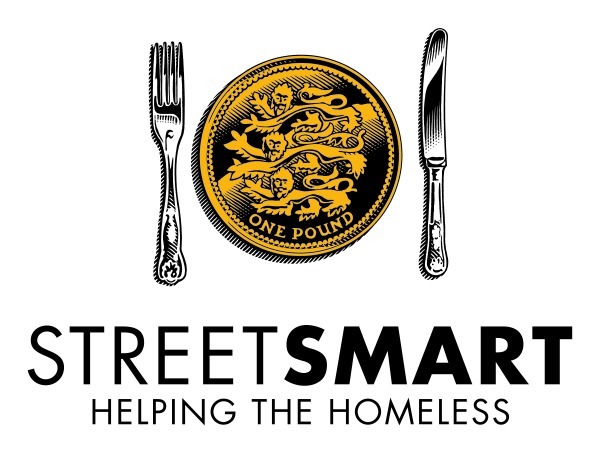 Foodies across the city who dine out at StreetSmart restaurants will be making even more of a difference when they add the voluntary £1 StreetSmart donation to their table bill. The initiative is aiming to raise more than £10,000 in just two months, which would smash all previous fundraising records. Deutsche Bank sponsor all administrative costs of the campaign, ensuring that every single £1 donated goes to help the homeless and vulnerable. StreetSmart provides funding to a number of charities across the city, all of which strive to get people off the streets and integrated back into society. 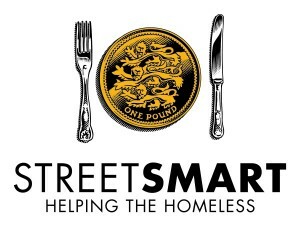 For a full list of participating restaurants and for more info about where the money goes, visit streetsmart.org.uk.